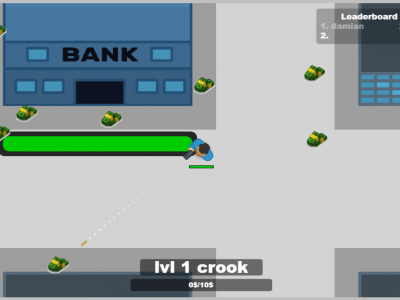 The Mafia Club is a multiplayer online IO game. Your mission is to collect money and kill other players. Use the mouse to aim and shoot. Become the most feared criminal in the world.